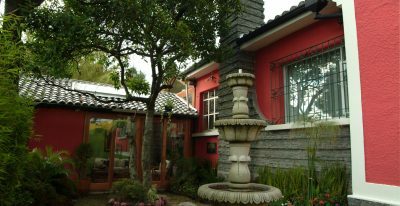 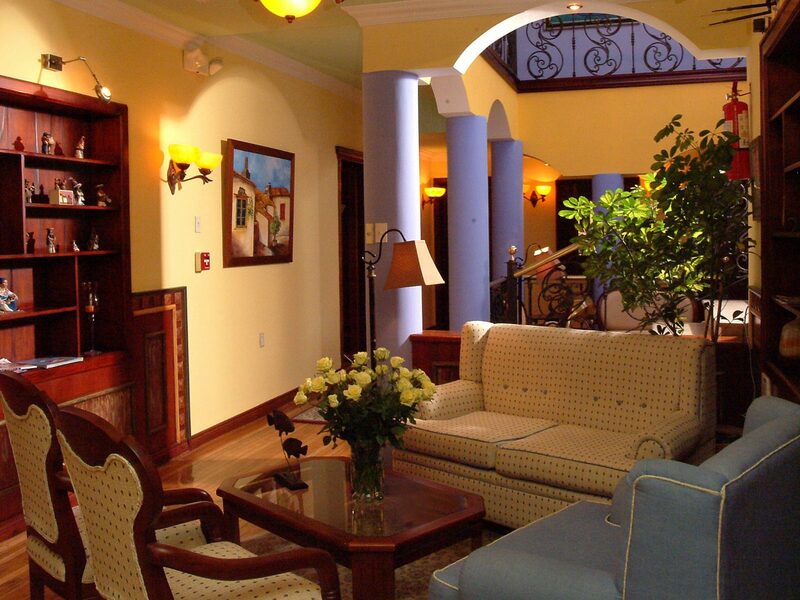 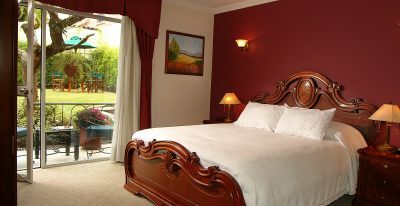 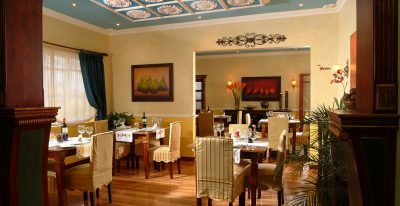 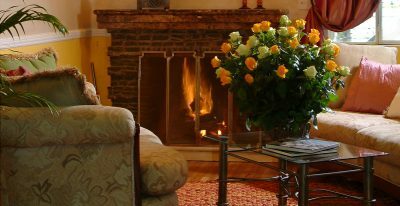 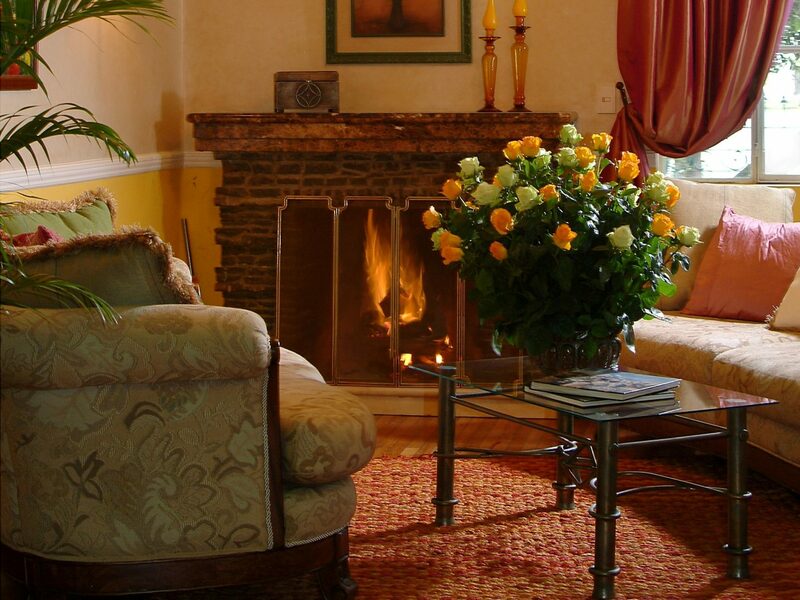 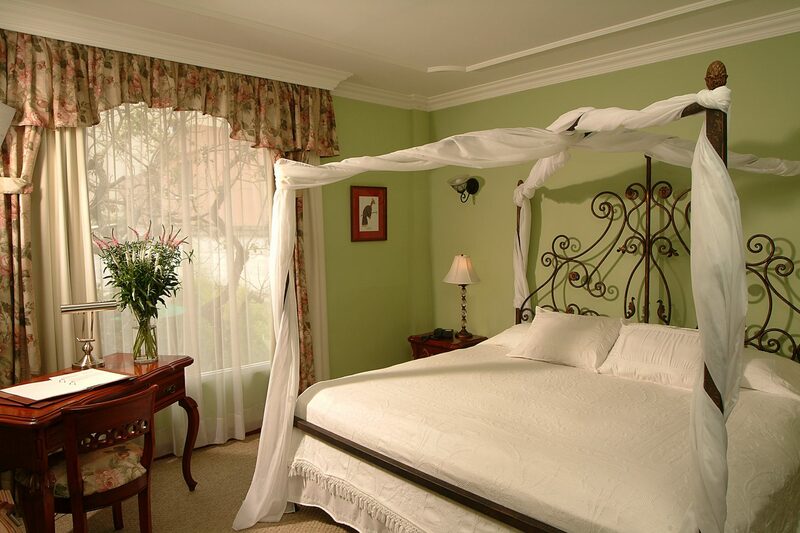 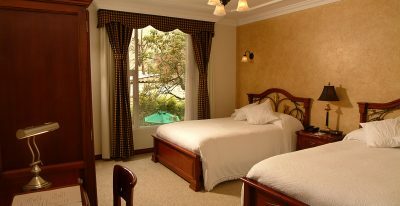 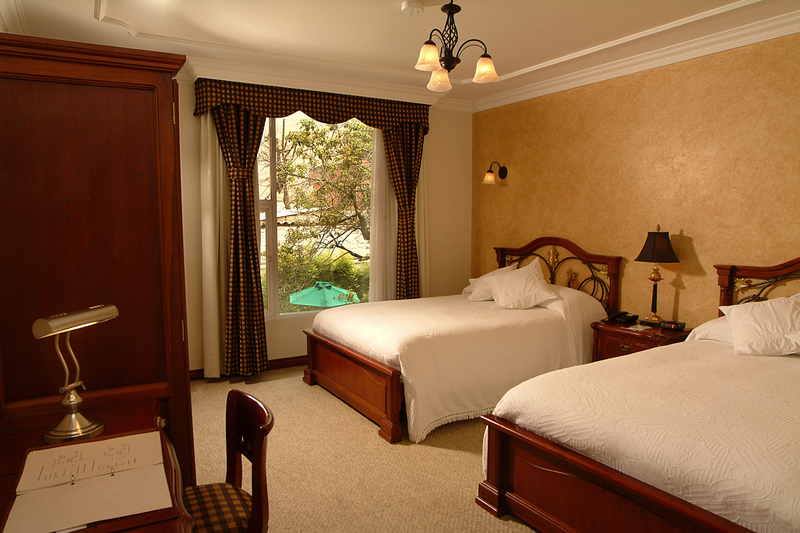 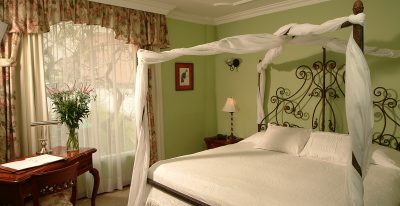 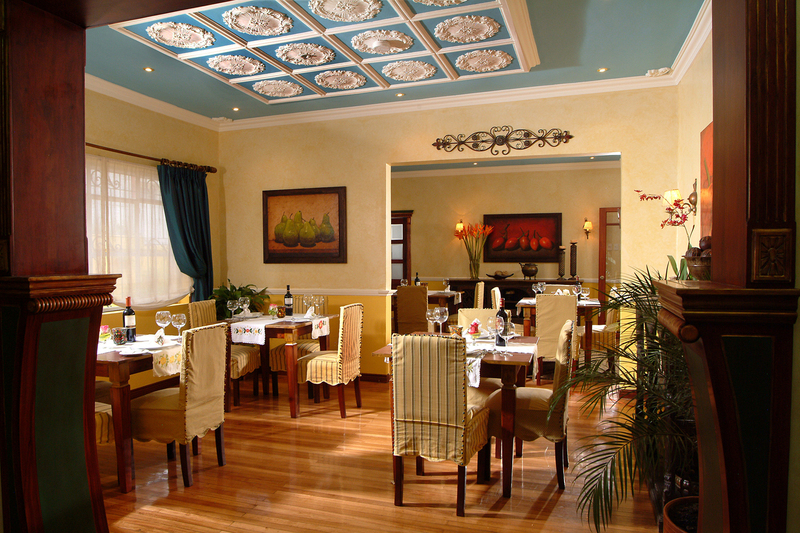 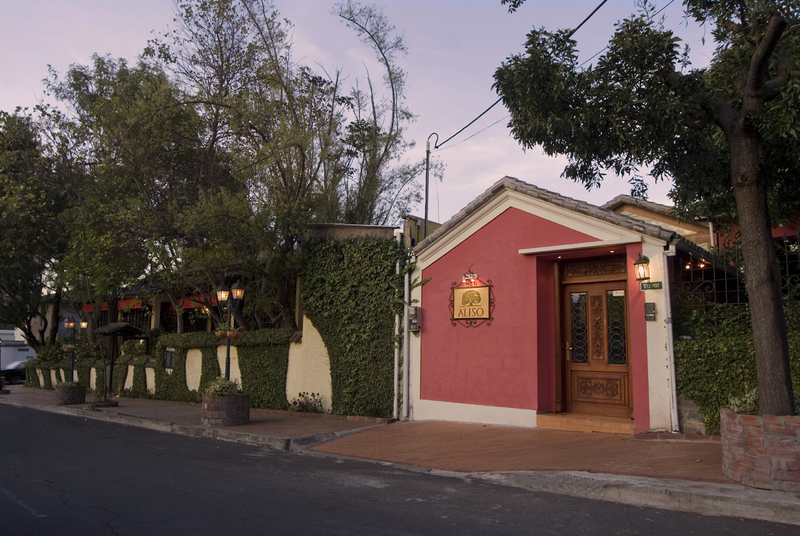 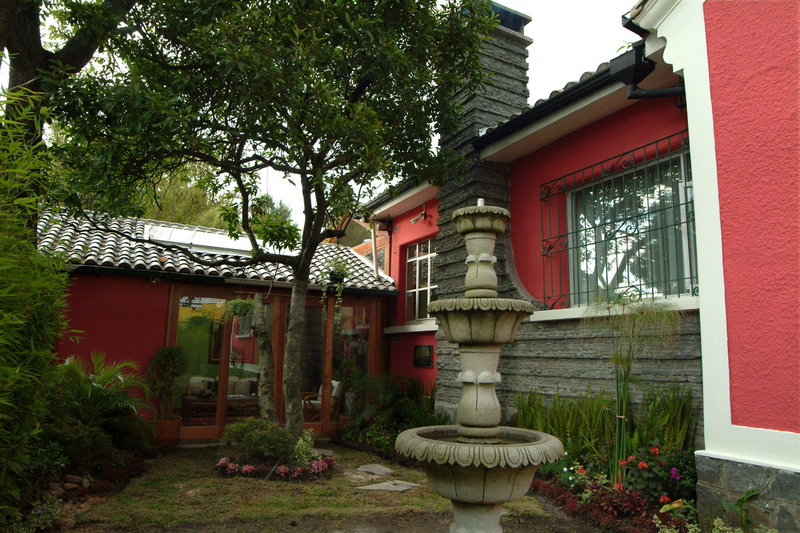 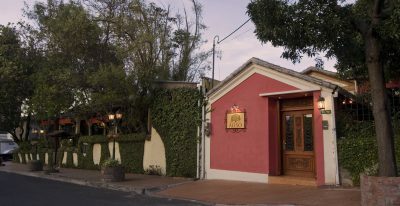 This 10-room hotel, located in the New Town area of Quito, offers all the style and comfort of a small luxurious home. 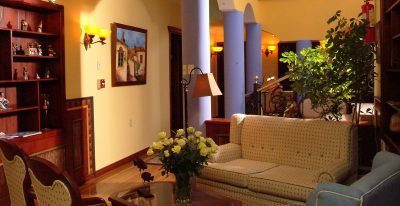 The use of color, fresh flowers, and marble throughout creates the atmosphere of the fine private residence it was when built in 1936. 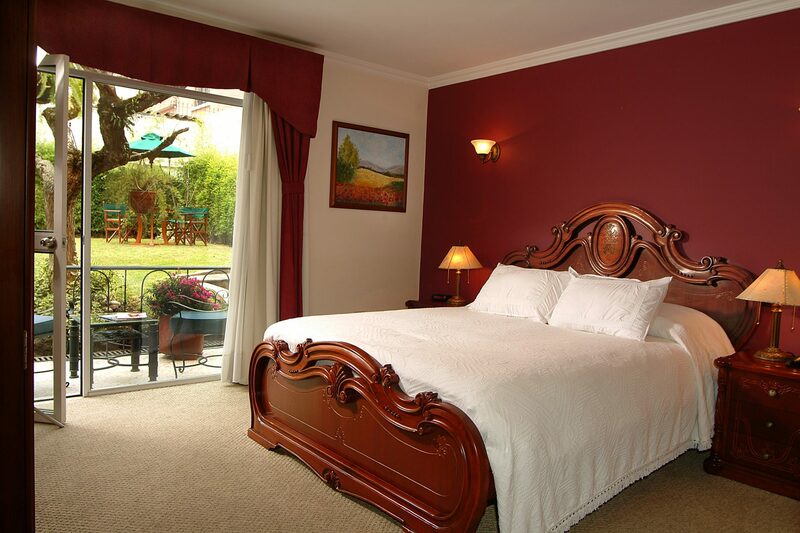 This boutique hotel is a very good option if you want to stay in the new part of town but want to avoid the larger international chain hotels.